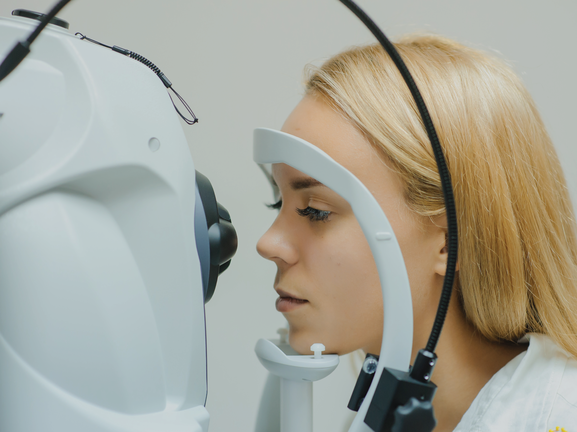 Pre- and post-operative assessment of cataract surgical patients by a community-based optometrist is becoming more common in multidisciplinary cataract pathways. 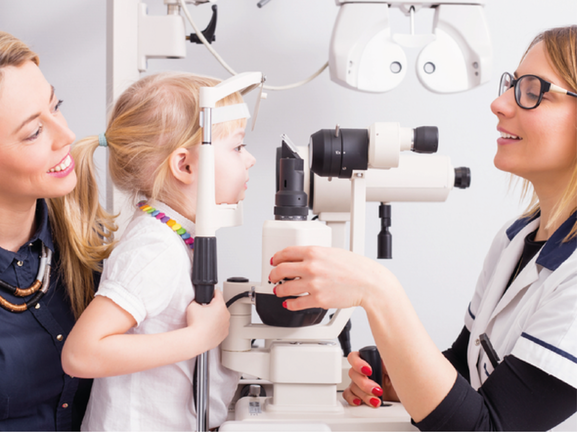 The optometrist needs to be aware of the eye examination involved in pre-surgical assessment to identify risk factors for complications, and post-operative examination results associated with a normal recovery process. 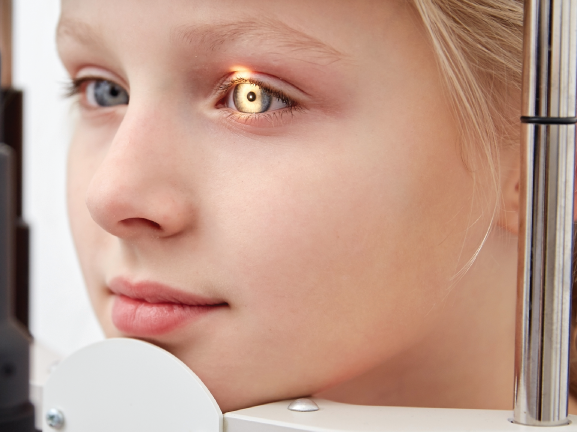 This presentation outlines common types of surgery utilised in treating cataract and the different types of IOL. 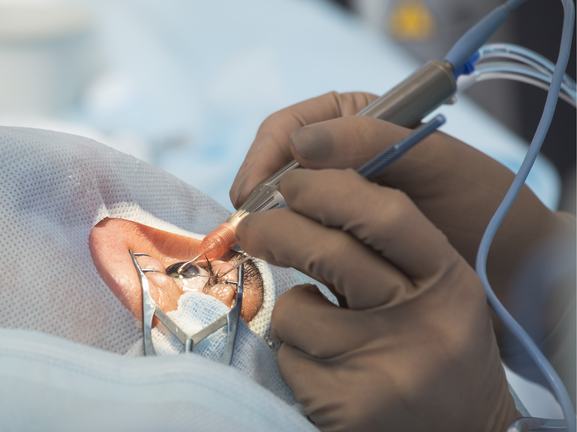 It considers the assessment prior to cataract surgery and during follow-up, identifying the potential complications of cataract surgery and the appropriate management of these. You must watch the presentation and successfully pass the multiple choice questionnaire to earn 1 CET point. Once complete, you can undertake an optional discussion to make this CET interactive. PRIVACY NOTICE: By completing this free CET course you agree that we will pass your name and email address to Newmedica who may send you further information on their products and services.